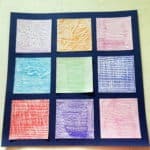 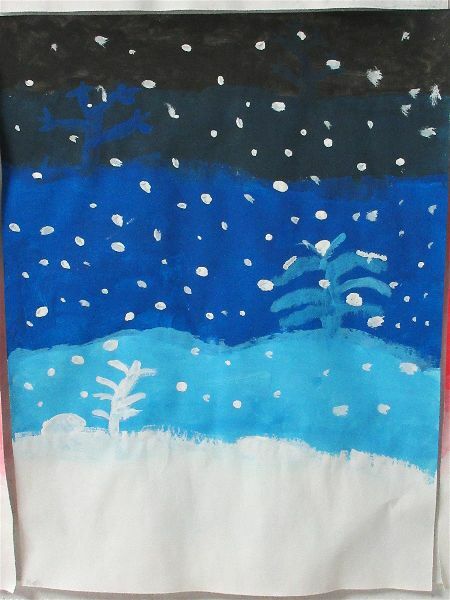 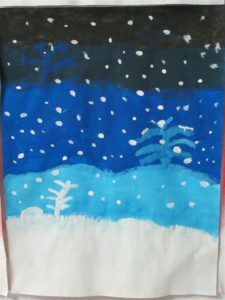 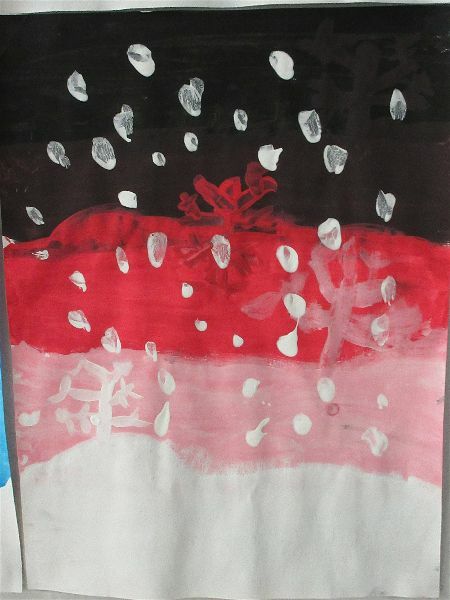 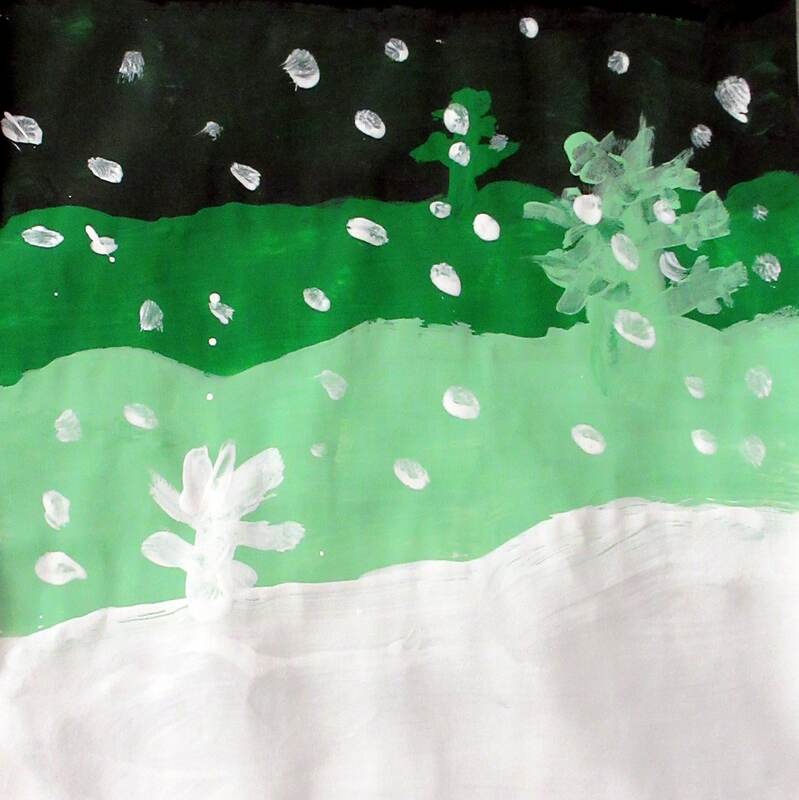 In this series of lessons, students learn about color value by painting several layers of color to create a snowy landscape. 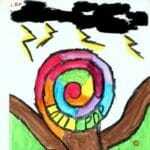 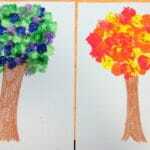 Foreground and background is emphasized with trees of different sizes and color values. 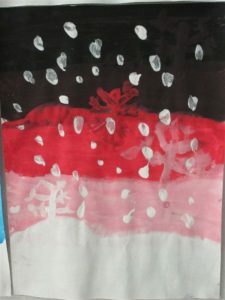 Snowflakes are added at the end.